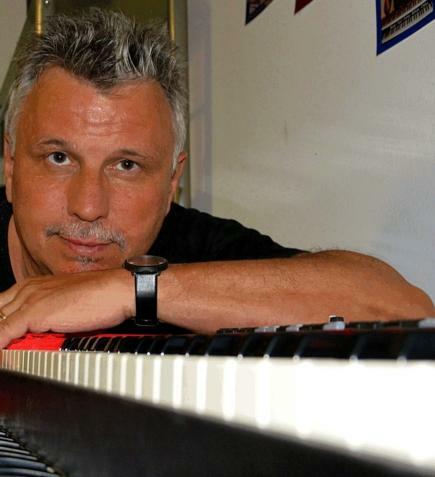 Swiss organist Mike Hruber is a musician with longest career behind. His musical life started out from 80’s period of previous century, and he has performed in many groups and projects. He has also recorded a several albums and CD-s, and in last few years he is active as a solo organ performer. 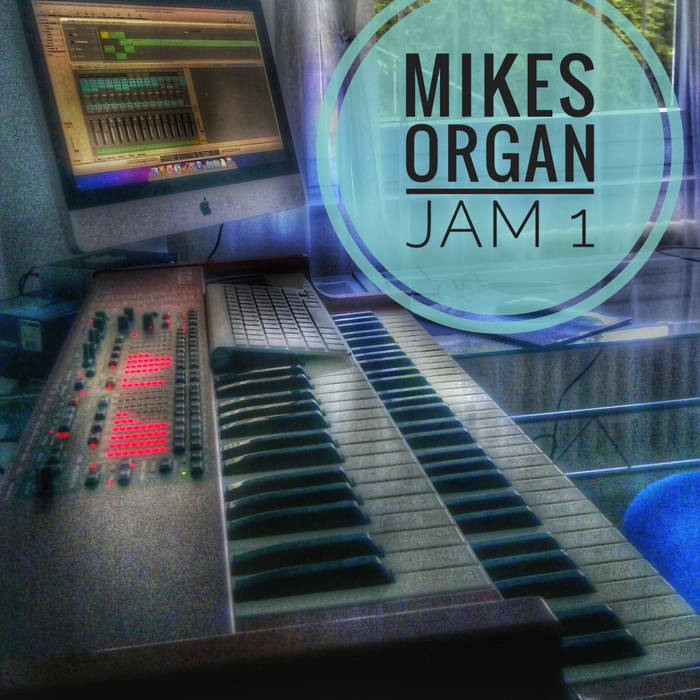 “Mikes Organ Jam 1” deliver a 7 track instrumental songs done in rock/blues rock/soul/groovy mood, also closer to 60’s psychology as well. He offer a fine instrumental skill, presented themes are listenable, done with energy and passionate. In very interesting arrangement way he has cited Beatles in his “Let It be Interpretation” and Status Quo in “Caroline”. 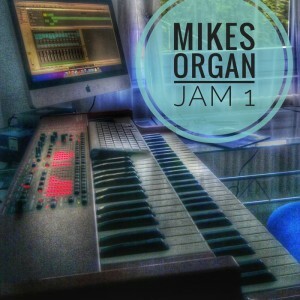 “Mikes Organ Jam 1” is available from his bandcamp page.